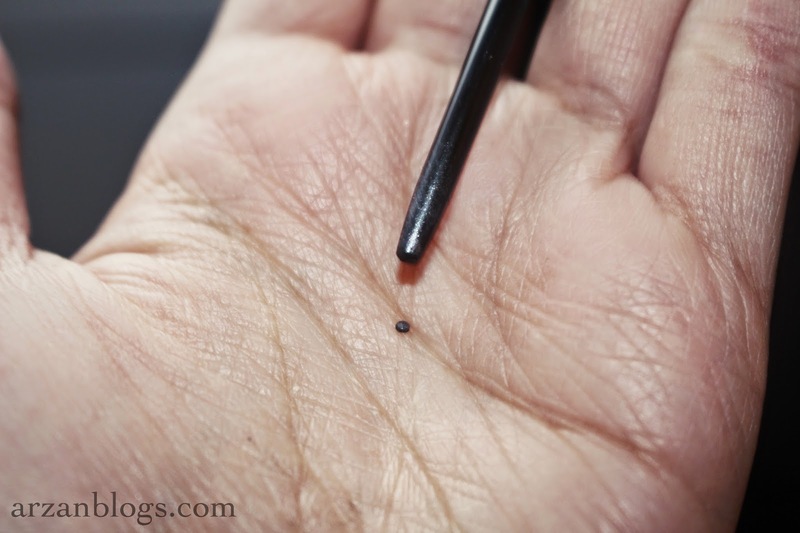 This is a waterproof gel eye liner in a 1.5MM mechanical pencil. It gives about 17 to 20 uses. It retails for $19 CAD ($16 USD). 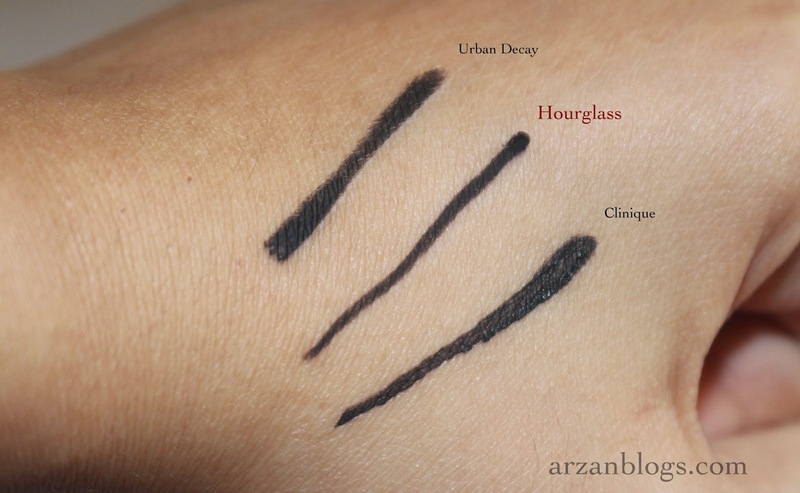 A set of 3 eyeliners retails for $52 CAD ($45 USD). Click twice to line the eyes. Keep in mind that it doesn't retract, so avoid clicking too much because tip breaks off very easily. It happened to me quite a few times. 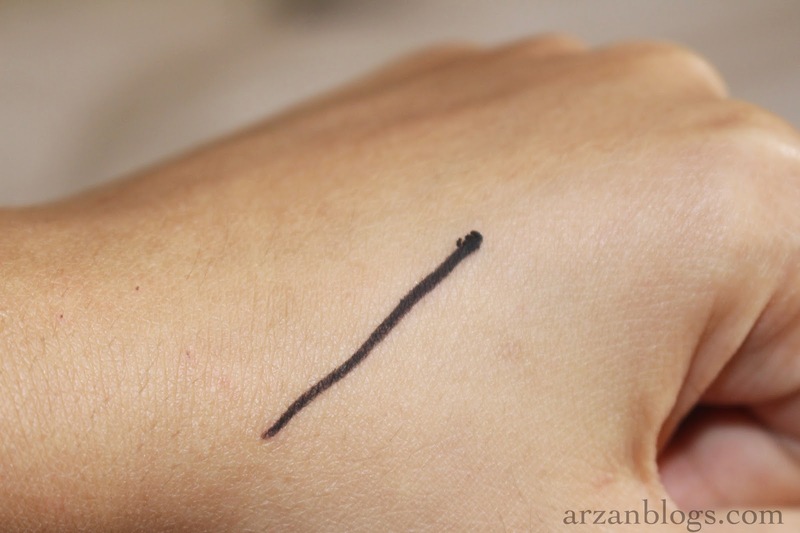 You can use it on your waterline. It's also great to tight line your eyes! 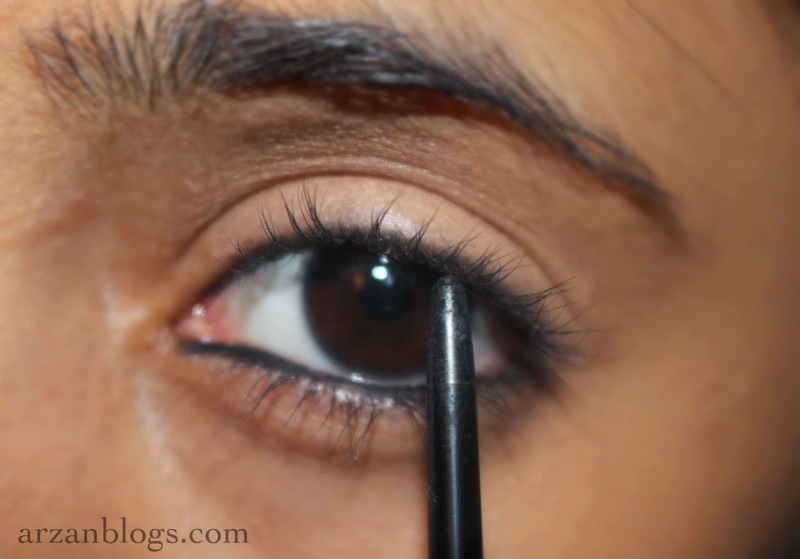 It can also be used to line your upper or lower lash line. You can definitely create a bold look with this. However, I personally don't like to do so because it takes longer and doesn't apply on as smoothly as a gel liner or liquid liner does. I washed my hand with water without rubbing and none of the liners came off. I ended up rubbing it and that's when I noticed the lines started fading away. 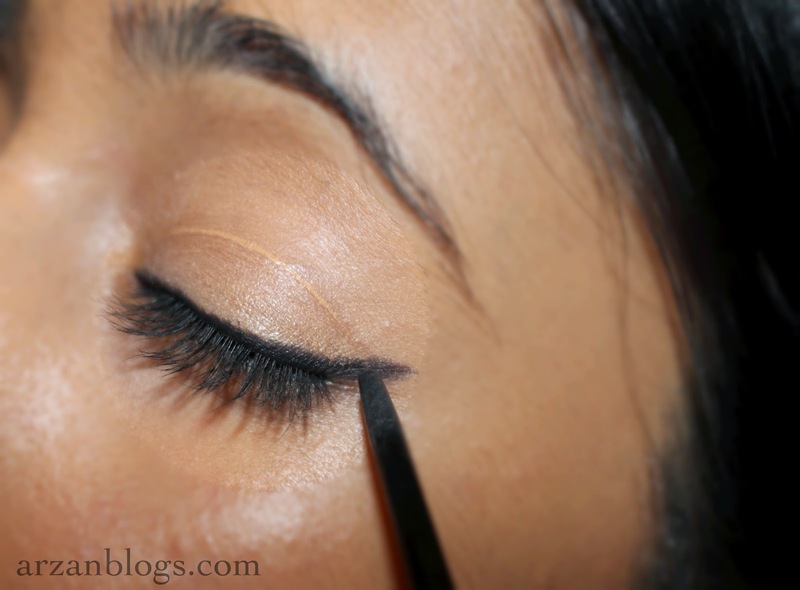 As long as you don't rub your eyes, this liner shouldn't smudge on you. It comes off easily with a waterproof makeup remover. 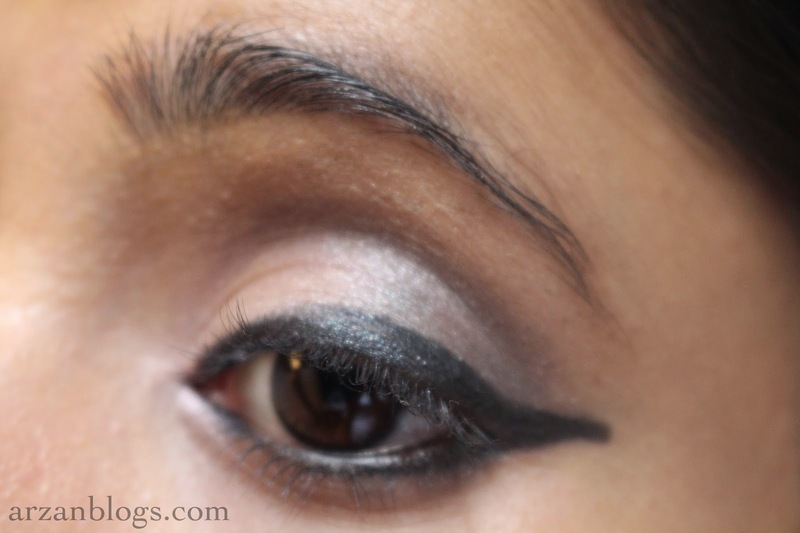 Smudge-Proof: It didn't smudge at all! However, I did notice it started fading away after a couple of hours. Fine: It's great to create a fine line. 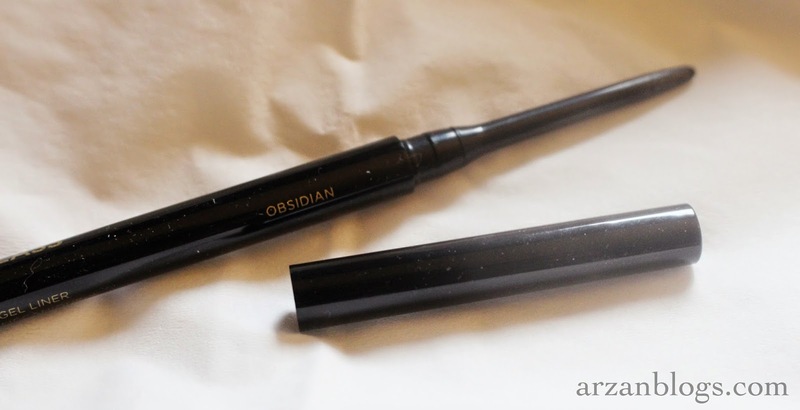 I personally love using it to tight line my eyes or on my waterline. Tip breaks easily: I've tried so hard not to dispense too much but the tip still broke. Sometimes it broke off directly on my eye during application. Expensive: I feel like you barely get much use off out of this product for the price you pay especially since the tip breaks off so easily. I really wanted to love this product but I didn't. Although it didn't smudge, it does start fading away with time. 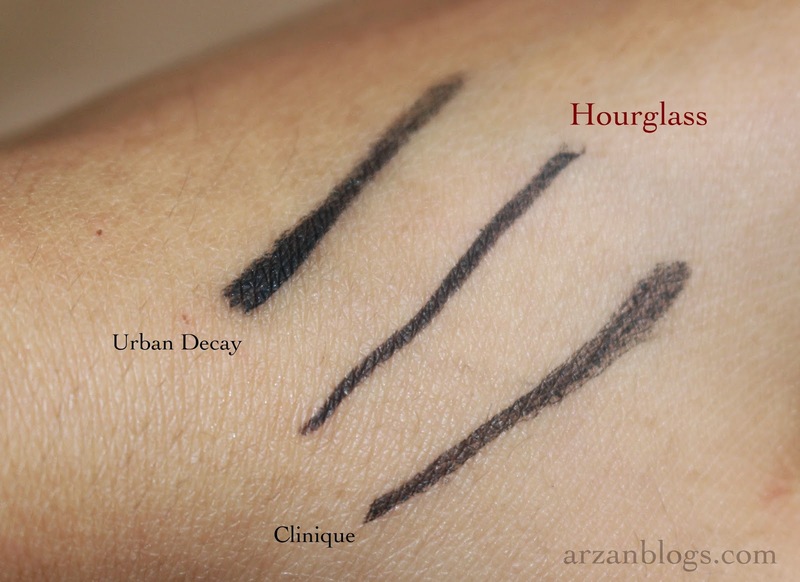 I still use it on my waterline and lower lash line or to tight line because it doesn't budge on me. 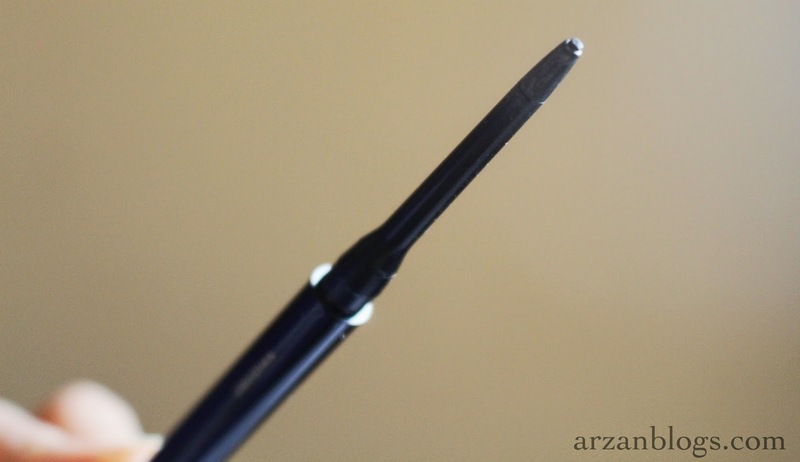 However, I do prefer using other gel liners for my upper lash line especially to create thick, bold looks.